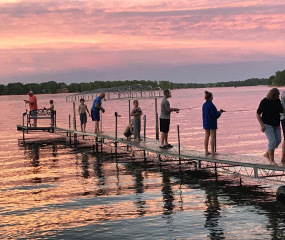 Lake Washington is located primarily in Le Sueur County, with a small part of the lake in Blue Earth County, approximately 10 miles from Mankato. 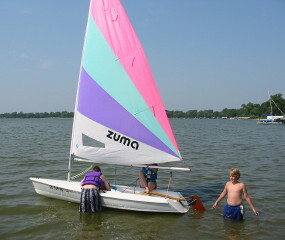 The lake is one of the largest in southern Minnesota at 1487 acres with 13.2 miles of shoreline. Lake Washington has approximately 450 homes and countless visitors. Presently 80 percent of the residents live on the lake full time. 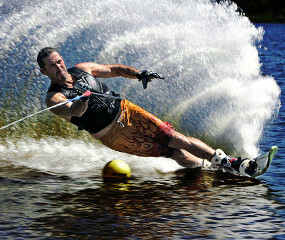 Fishing and water sports are major activities on the lake. Washington is the favorite of many fishermen because of the many Crappies, Bass, Northern Pike, and Walleye in the lake. View the latest association meeting minutes. Photos from the Lake Washington. Maps of Lake Washington area. Learn more about Lake Washington.